Unlock the secrets of Buddhism whilst helping to teach children or young monks. 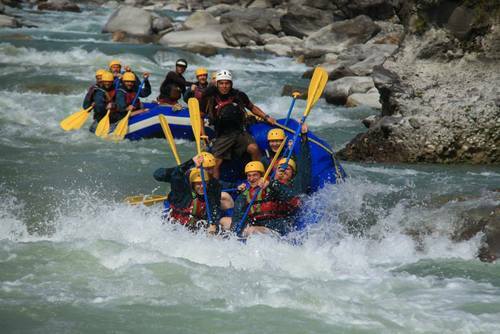 Immerse yourself in the mystical and enchanting culture and discover the adventures hidden in Nepal's countryside. 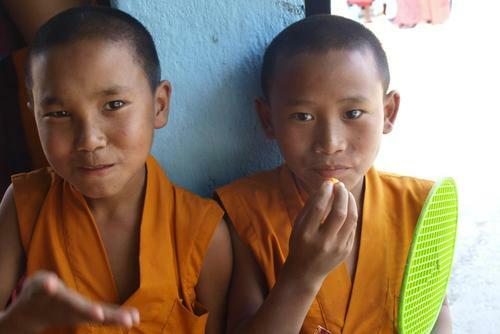 Unlock the secrets of Buddhism whilst helping to teach children or young monks in the Kathmandu Valley of Nepal. 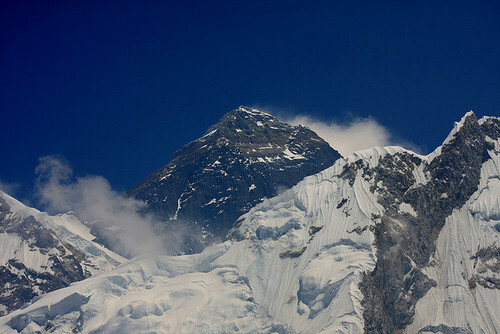 Immerse yourself in the mystical and enchanting culture of the Nepali people and discover the adventures which lie hidden in Nepal's countryside. 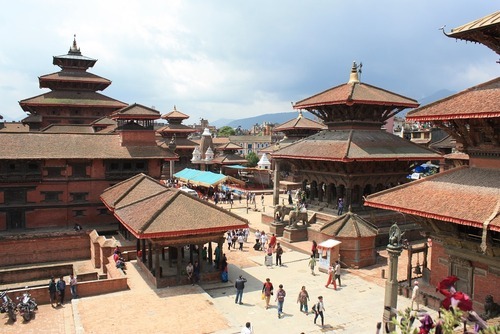 Make a pilgrimage to one of Nepal's most breathtaking temples, tucked away high in the mountains, try exquisite cuisine in an atmospheric local restaurant, visit surrounding villages, and witness traditional practices, clothing, handicrafts, and customs. 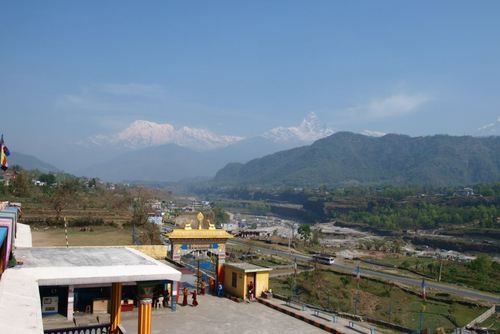 The peaceful setting of your monastery will both entice and envelop you during your experience in Nepal! Babita Beswkarma, like many of Nepal's orphans, has had a life filled with tragedy. When she was seven her parents died of AIDS and she was left in the hands of her fellow villagers, who treated her cruelly for a year until they finally rejected her, calling her the "AIDS girl". Finally left in the care of her uncle, she was made to work as a slave, without rights or property. Babita's story is all too common in a country where starvation is rife, home sanitation and running water are incredibly scarce, and where this year, around 10,000 adults living with HIV/ AIDS are expected to die. You can give hope to these impoverished children, giving them the love and affection that they have been denied for much of their lives. You'll dance, sing, and play games with children as well as helping out in any way that you can at a remote mountain orphanage, where the sound of children laughing is the ultimate reward. Though predominantly a Hindu country, Nepal has a significant Buddhist influence; beautiful monasteries all over Nepal are a testament to this. 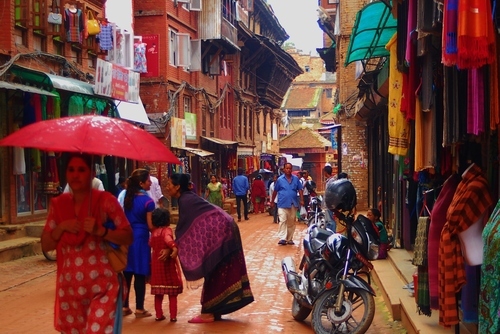 In Kathmandu, Buddhism is also practised by Tibetan people who are in exile in Nepal. 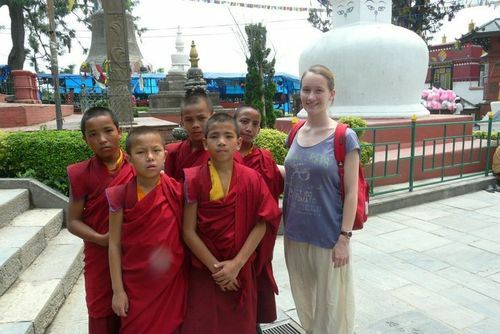 Volunteers interested in working in a Buddhist monastery are able to teach English and immerse themselves in the Buddhist culture. Though no teaching experience or skills are needed, volunteers joining the teaching and temples project should have good English both written and verbal. Volunteers are expected to be flexible and patient as not all teaching schedules are perfectly structured and much help is needed to improve efficiency. 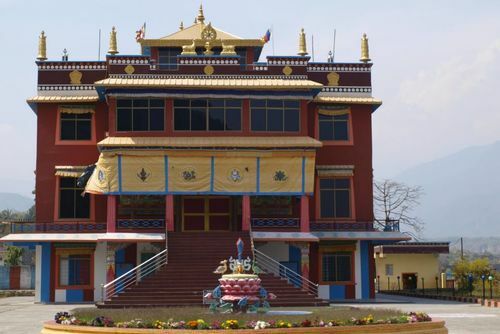 As a volunteer you will primarily work as an English instructor in the schools connected to the monastery, teaching kids and young Buddhists throughout the week. In addition to English teaching, volunteers may be able to assist in extracurricular activities and administration. In the evening, you can organise games, drawing, singing, dancing, and other creative education and extracurricular activities. You will have free time in the mornings and late evenings; this is the perfect time to join meditation, rituals, prayers, and songs with the Buddhist monks. Weekly. Please aim to arrive on the Sunday. 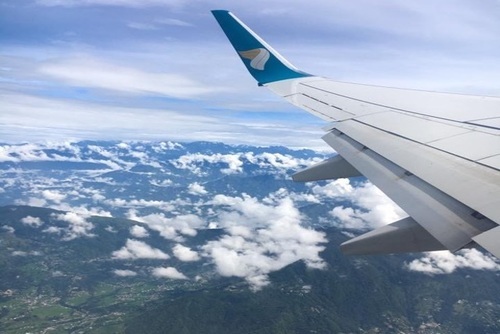 Have you booked with Volunteer.Travel? Please share your experience and submit your review. 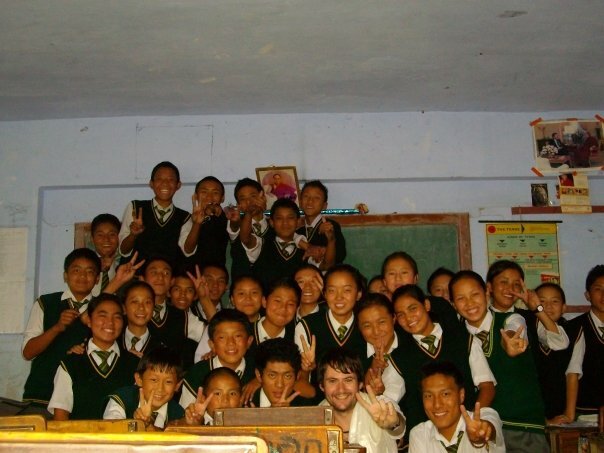 Volunteer in Nepal with Teaching in Monasteries Program - from $21 per day! 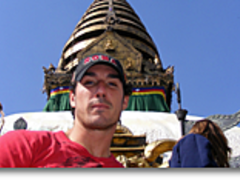 Volunteer in Nepal with Teaching in Monasteries Program - from $30 per day!